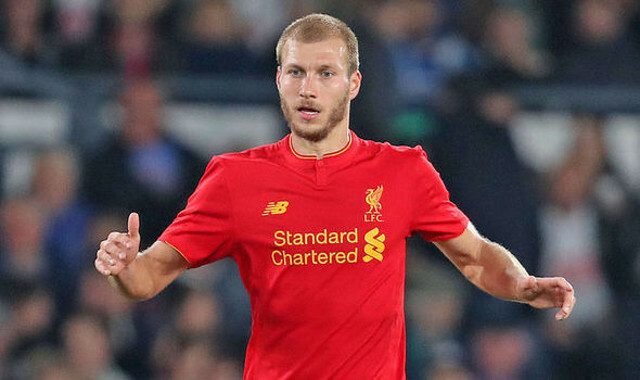 It hasn’t been a standout season for Ragnar Klavan since his summer move to Liverpool but he has rarely disappointed when called upon. He was never going to be a regular starter and it’s for this reason that we can be fairly pleased with how he has slotted in as a back up centre-back. The Estonian is verging on the latter stages of his career at 31 yet still looks admirably keen to continue improving and succeed at his latest club. He arrived on Merseyside as an extremely well-travelled and experienced defender but, as expected, found adapting to the Premier League one of his toughest tasks yet. Klavan outlined the defeat away to Burnley in August as the game that introduced him to just how competitive England’s highest division is. “It was a reality check for me. I realised then how intense the Premier League is,” he told the Liverpool Echo. Of course the defeats to teams from lower in the league have come as a shock but the continued surprise each time it happens seems bizarre given the reality that anyone can beat anyone in England’s top tier. It’s what makes it the best league in world football, after all. It just so happens, however, that Liverpool have bore the brunt of that this year. It will be interesting to see if Klavan remains in Jurgen Klopp’s plans next season and just how the German manager will approach the upcoming transfer window.